Ultra concentrated formula with Sure Soft Technology (SST) softens laundry at low dosing for excellent finalized fiber quality and linen use performance. Finalize displays superb re-wetting capabilities that allows optimal softness to be imparted while retaining exceptional fabric absorbency on hand, gym and bath towels. Finalize is a pH balanced formula imparting mildness to maintain skin’s natural healthy condition during fiber/skin contact. Finalize does not impart yellowing to fabrics and disperses easily in cold rinses to maintain fabric whiteness and all temperature softness. Finalize is composed entirely of earth friendly sustainable components, right down to its 100% biodegradable Clean Linen fragrance. Finalize Laundry Softener employs Auto-Chlor System’s Sure Soft Technology (SST). SST leverages naturally derived cationic surfactants and dispersing agents to provide optimal fabric softening performance at all laundry rinse water temperatures. 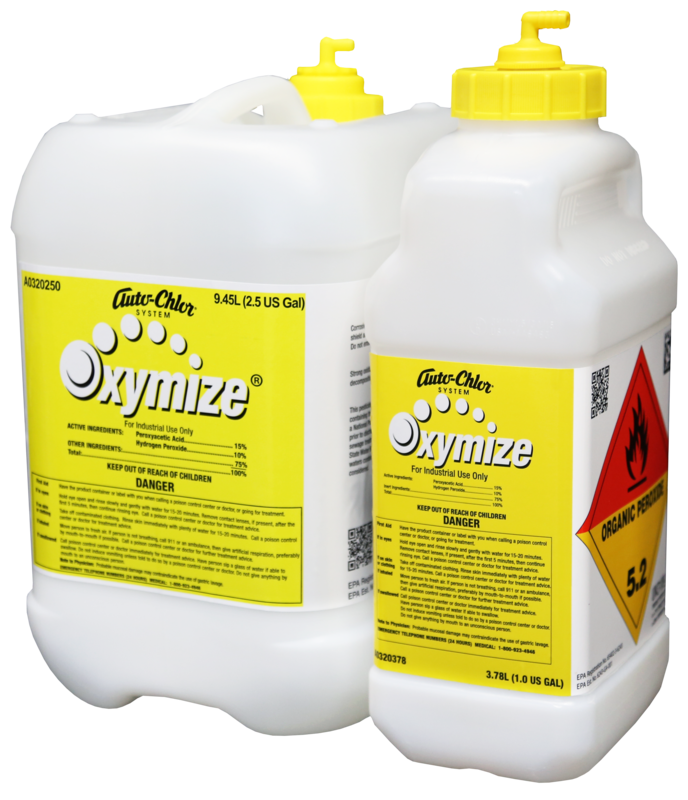 Finalize gives excellent softening performance at low use concentration and comes in a 1 gallon wall mountable container that reduces necessary product storage space. Its pH balanced formula gives first-rate skin conditioning, provides suppleness to all fabrics, will not yellow and allows towels to retain water absorbency. Finalize imparts a fresh floral scent to laundry and is fully biodegradable for earth friendly softening time after time.